Coffey Health System making sports physicals more convenient for you! Three evenings of physicals: Burlington on July 24 and August 1, Yates Center on July 31. 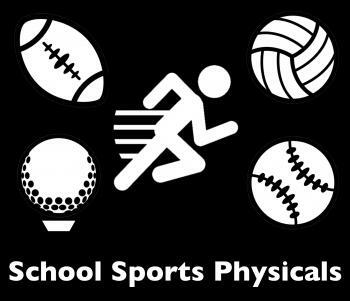 For complete details and to download the form in advance, visit http://www.coffeyhealth.org/Clinics/SchoolSportsPhysicals/.